Spectrum Electric, Inc. is your licensed and insured electrician in Orlando, providing a variety of expert electrical services to the Greater Orlando area for over 24 years. At Spectrum Electric, Inc., we believe our level of expertise, as well as our exposure to diverse types of projects involving myriad electrical services, is second-to-none. 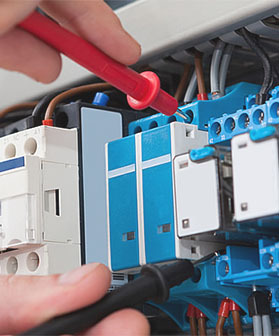 We have over 35 years of experience as an electrician and electrical contractor, serving a variety of residential, commercial and industrial customers. No job is too large or too small and, regardless of project size, we follow our proven philosophy in providing the expert electrical services you deserve. 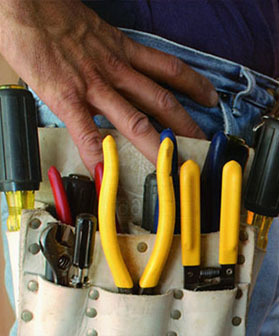 If you are looking for an electrical contractor in Orlando, you need to give us a call today. 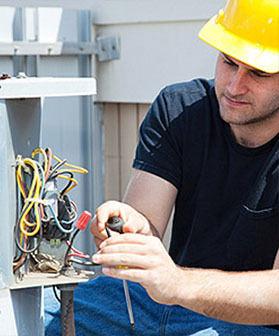 Whether you're an Orlando area homeowner looking for a highly-regarded local residential electrician or the representative of a major Orlando business looking for an expert local electrical contractor to oversee and provide the full spectrum of commercial or industrial electrical services, you can trust us to expertly complete your electrical service project and exceed all of your expectations. 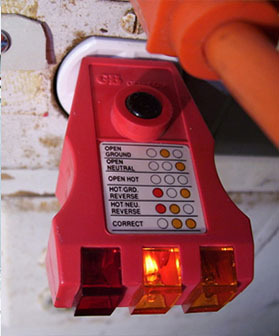 That’s what we are all about as a top electrical contractor in Orlando. Here are just some of the electrical services we provide in the Orlando area. This list is by no means exhaustive. Simply contact us or email Mike if you're looking for an electrical service you don't see listed. If we don't handle it, we'll recommend a business partner that does.